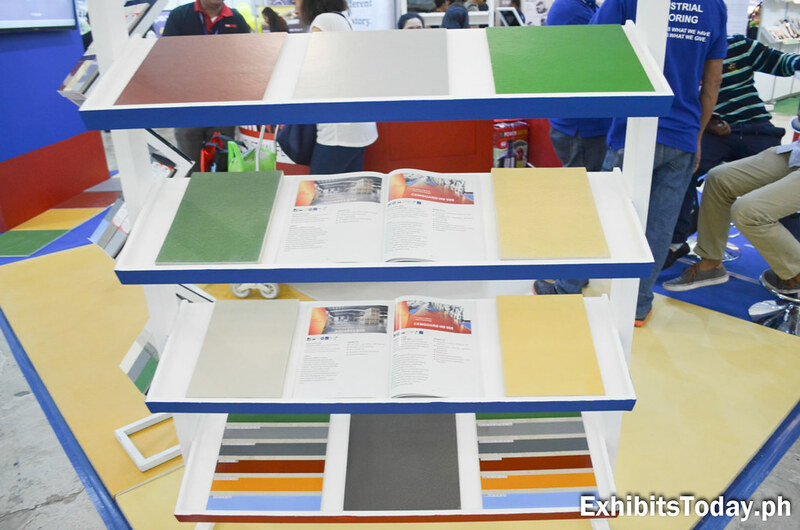 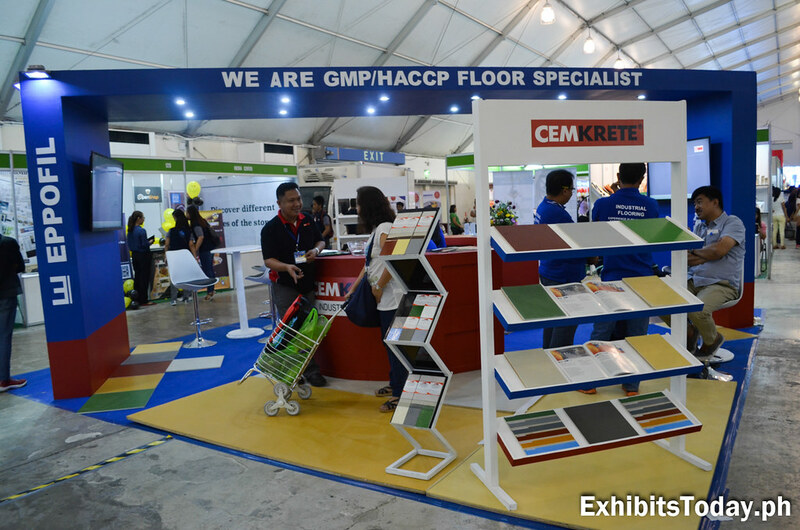 EPPOFIL Floor Specialist showcased their variety of floor textures under a cleanly designed exhibit stand painted in blue. 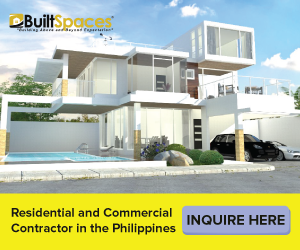 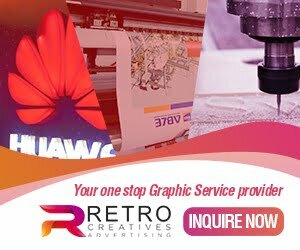 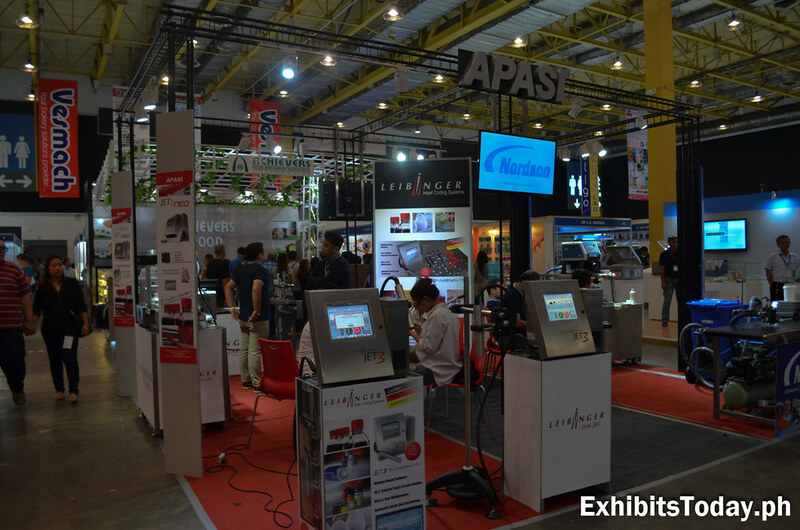 They commissioned Swedish Designs for the exhibit design and fabrication their booth. 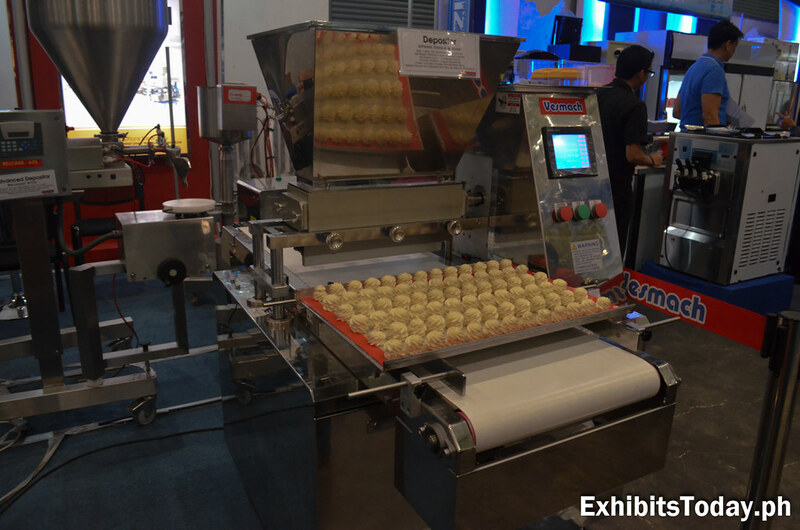 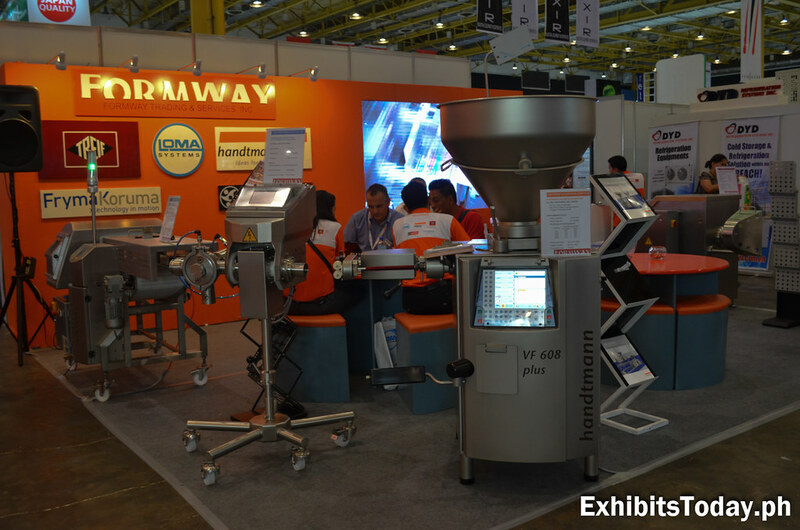 Formway Philippines, a global leader in manufacturing industry showcased some of their machine products that are used on preparing raw materials, pre-mixing, hot and cold processing. 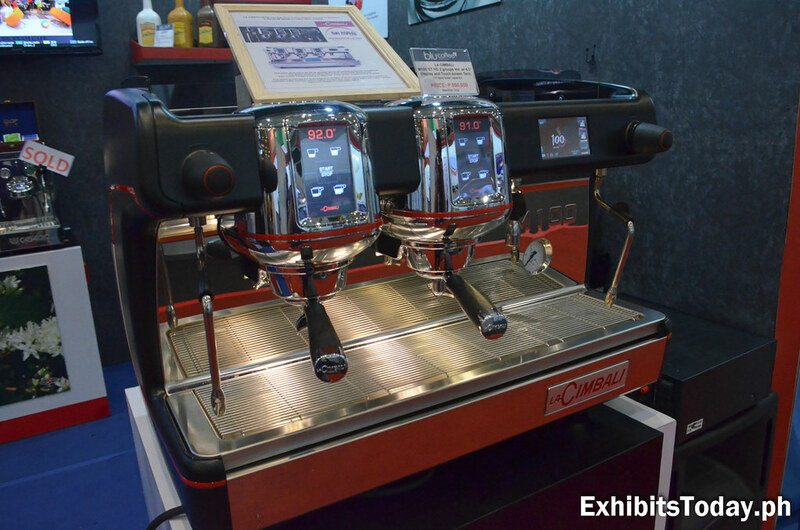 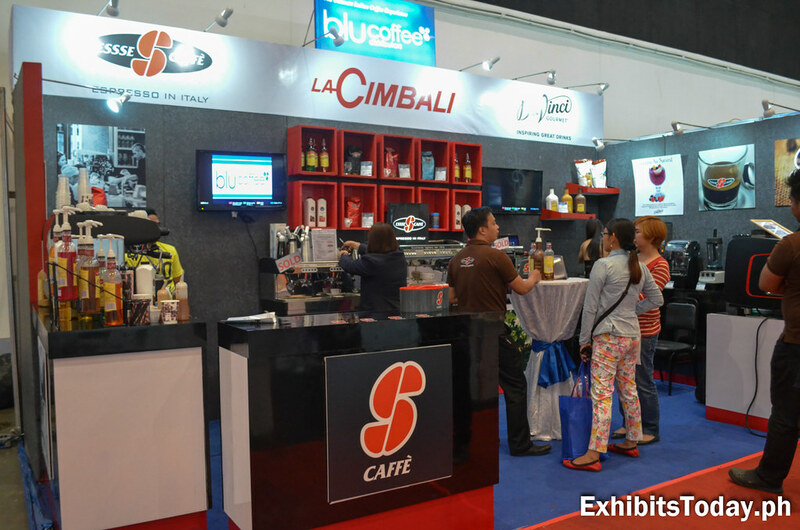 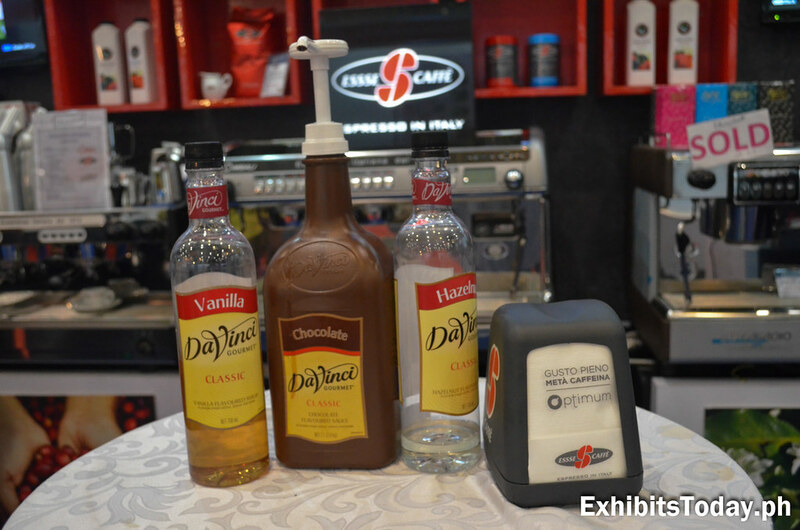 Both participated FDA and AFEX 2015, Blu Coffee Distributors took advantage these two food expos to promote their high-end coffee machines and coffee beans imported from Italy. 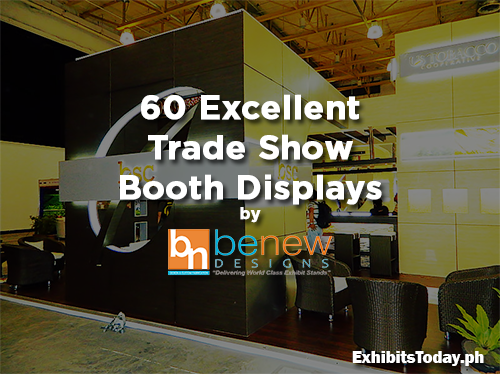 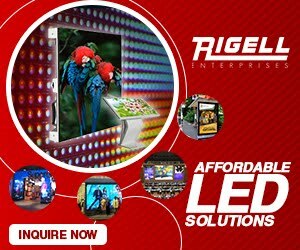 BCD also commissioned Swedish Designs for the design and fabrication of their trade show display. 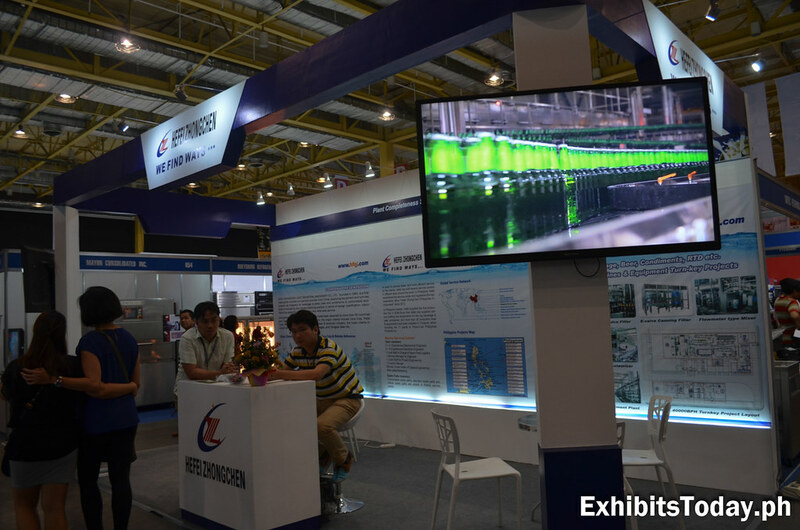 Hefei Zhongchen Light Industrial Machinery Co., Ltd., a key enterprise in Chinese liquid filling equipment industry, also participated this year's AFEX in the country. 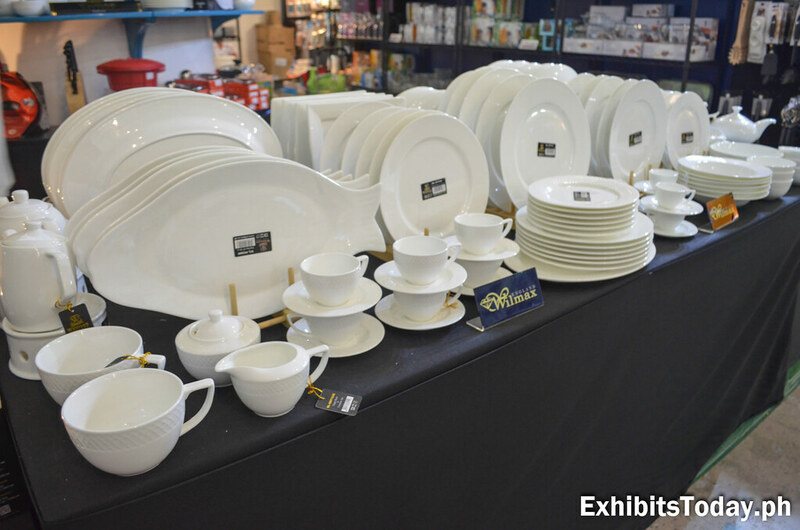 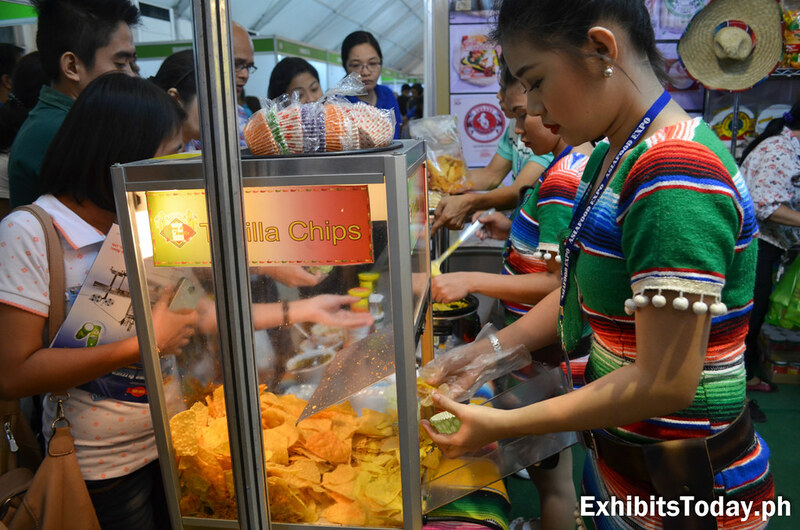 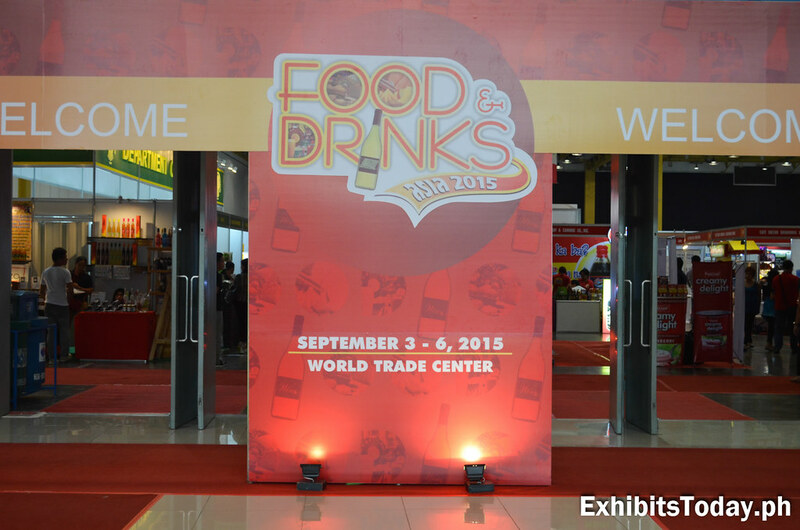 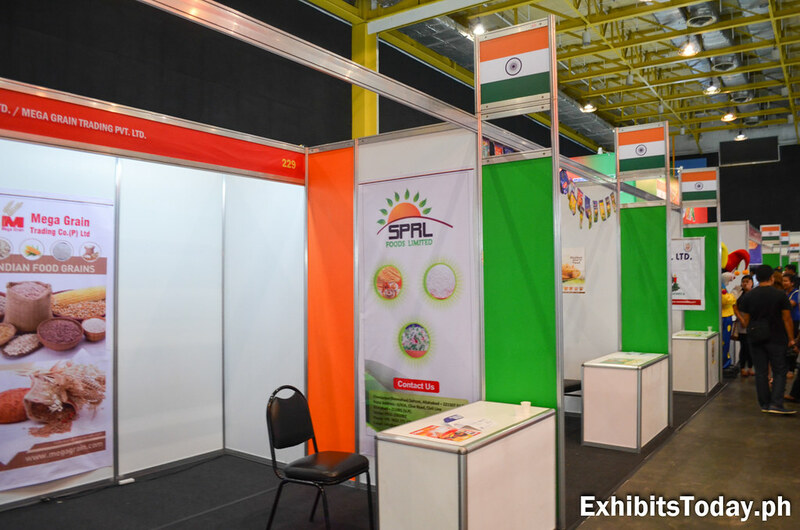 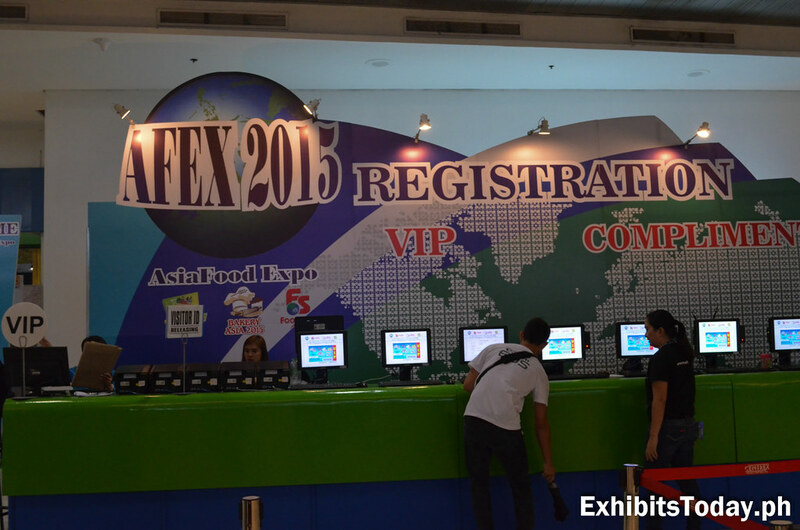 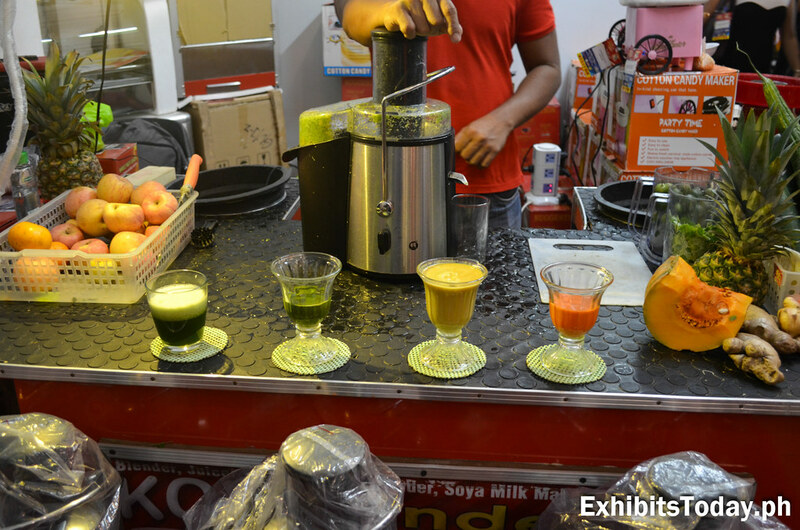 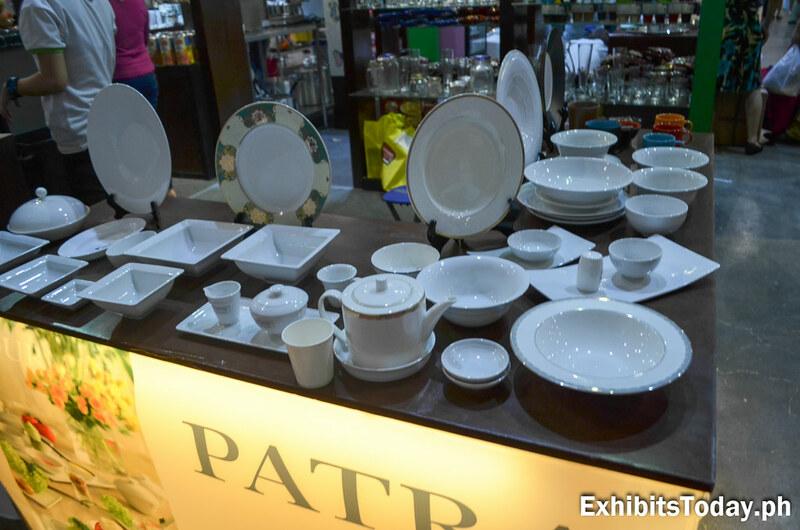 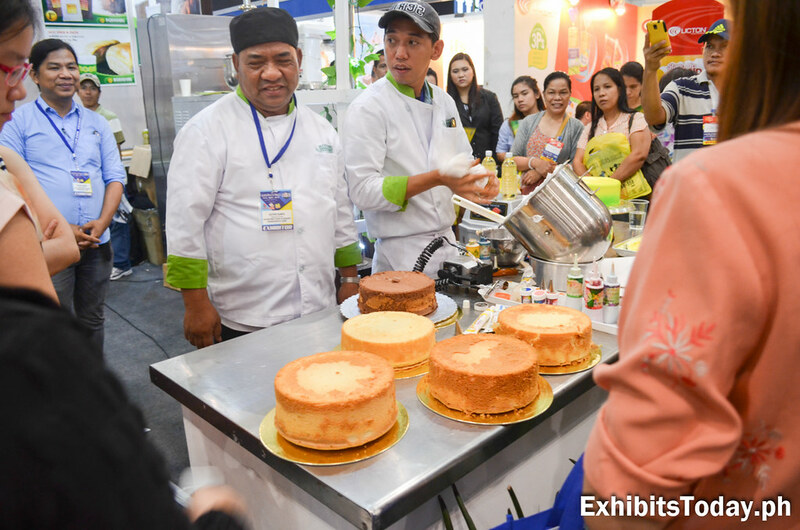 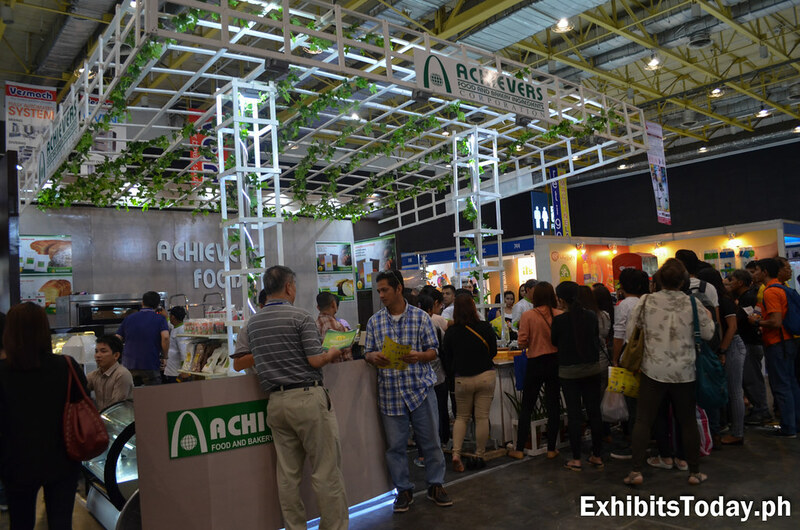 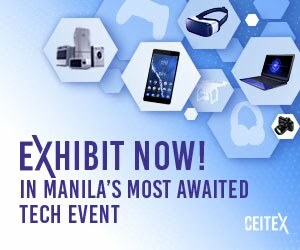 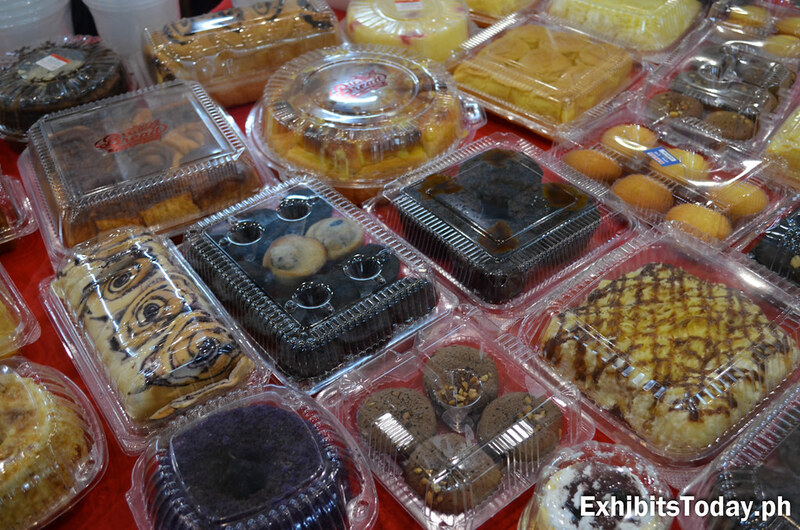 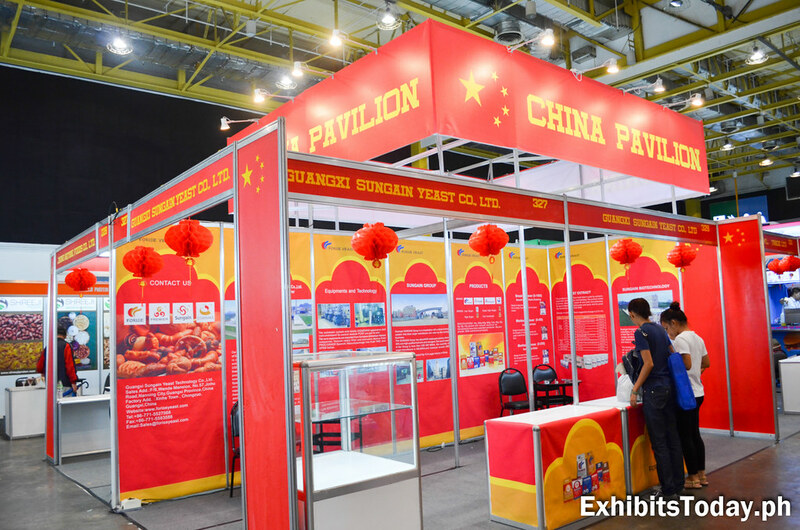 Before AFEX 2015, last September 3-6 took place the Food & Drinks Asia 2015 also at the World Trade Center Metro Manila. 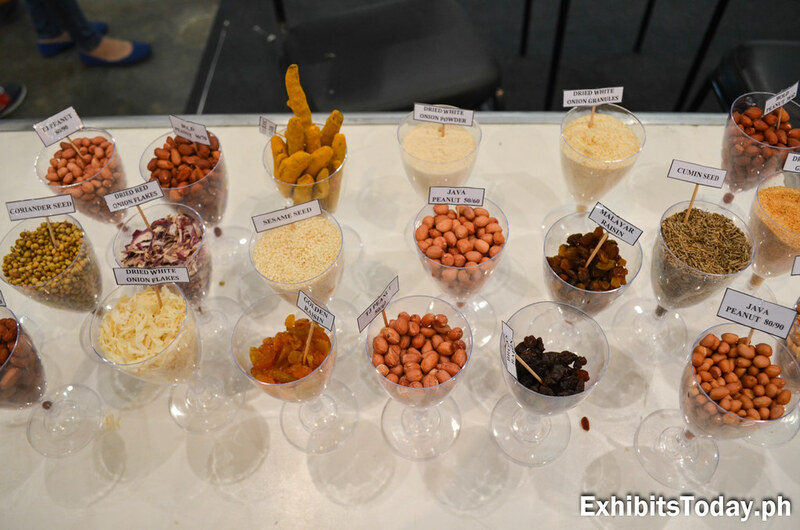 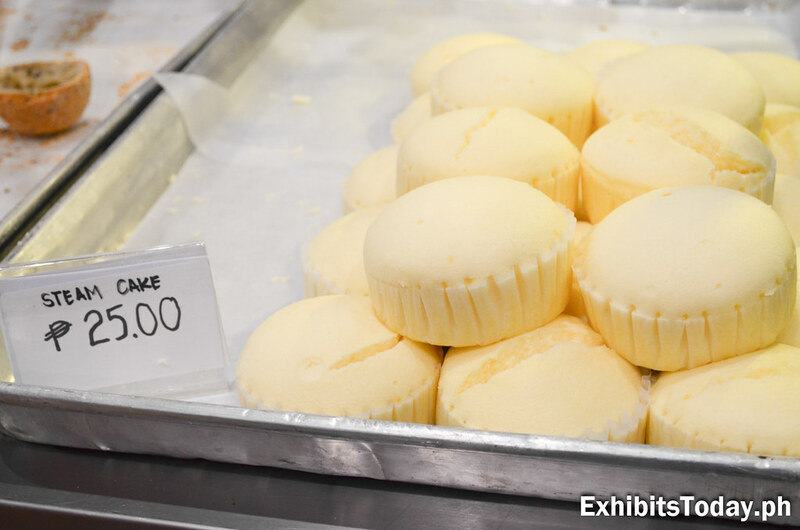 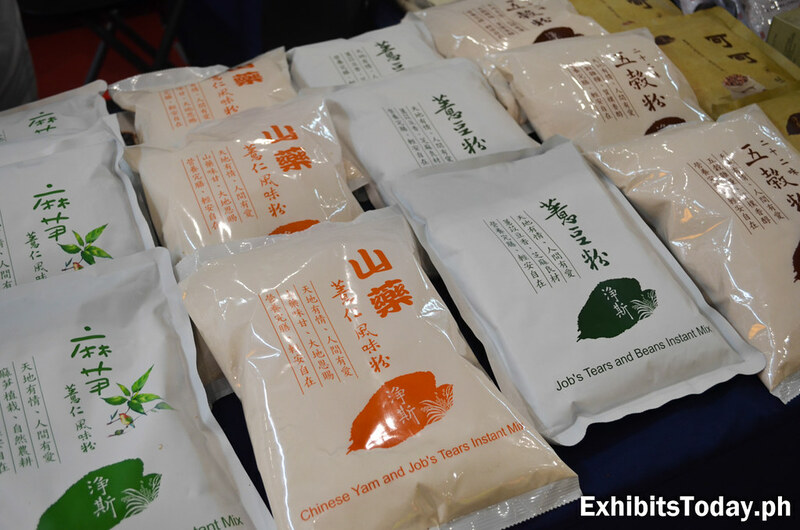 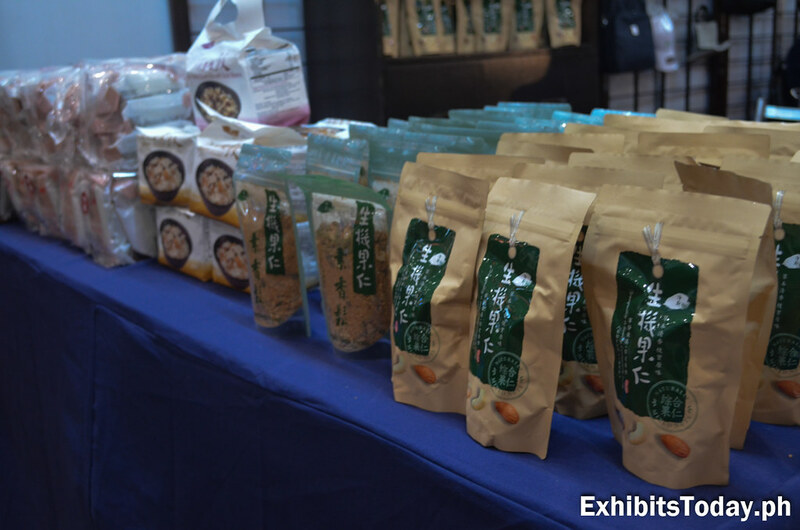 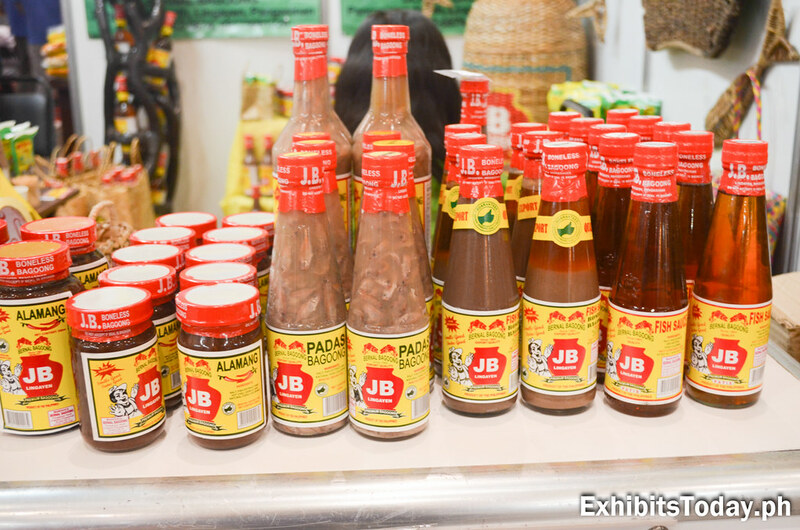 In this food event, guests are able to see new local food products. 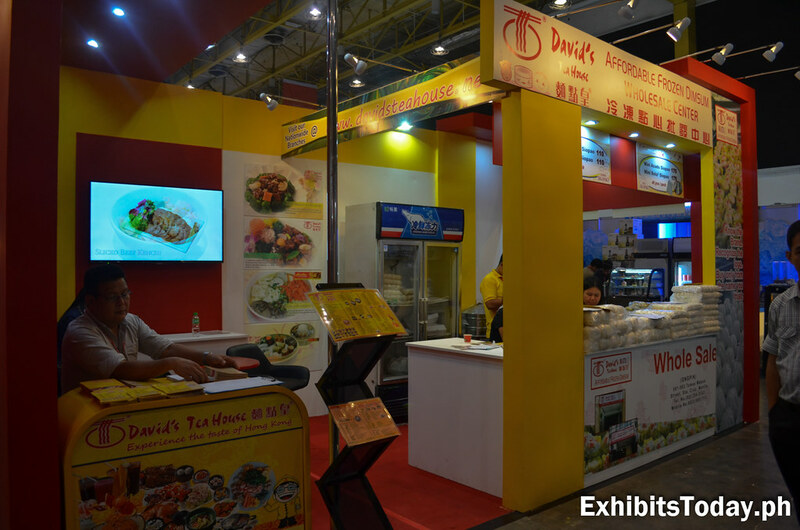 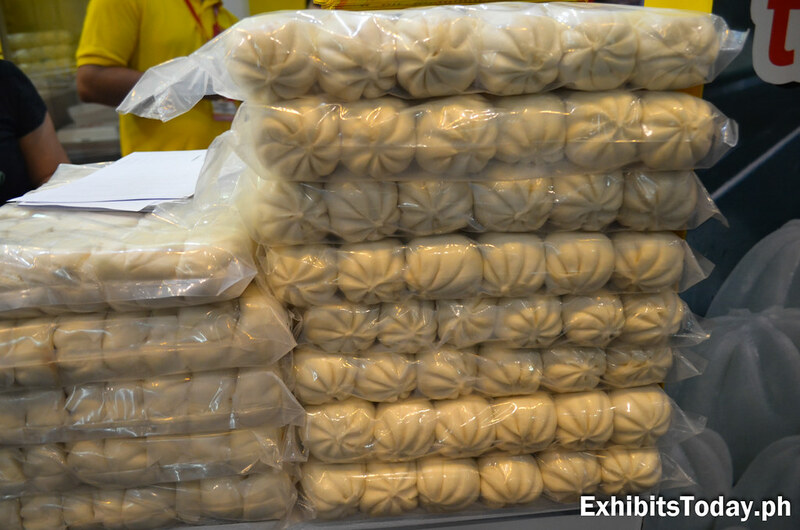 David's Tea House opened their mini store inside WTC for wholesale of their affordable frozen dimsum products such as Siomai and Siopao. 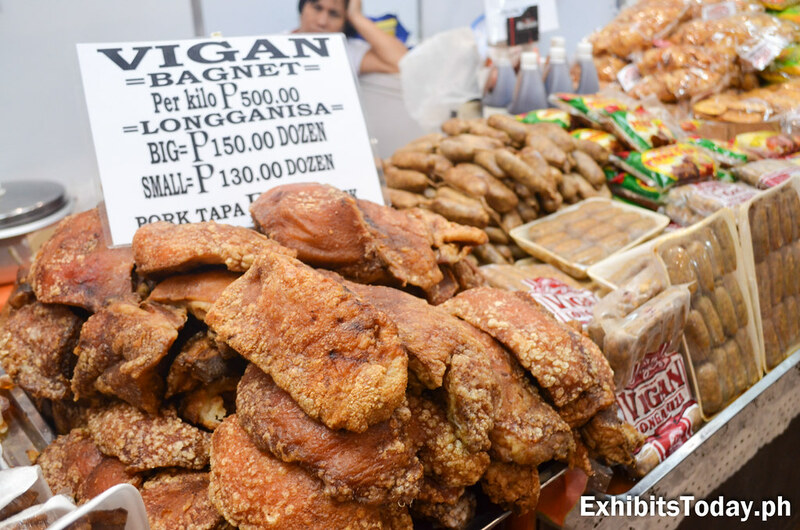 You can also buy the products of the Vigan inside their booth filled with theri proud local food specialty. 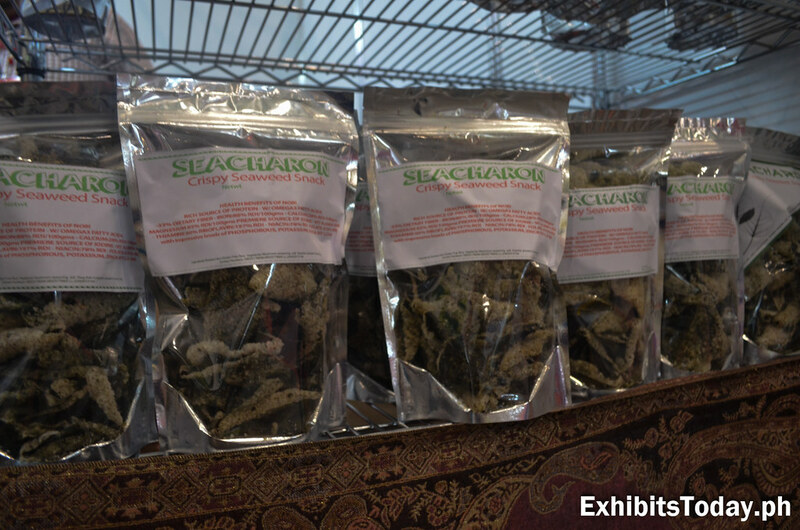 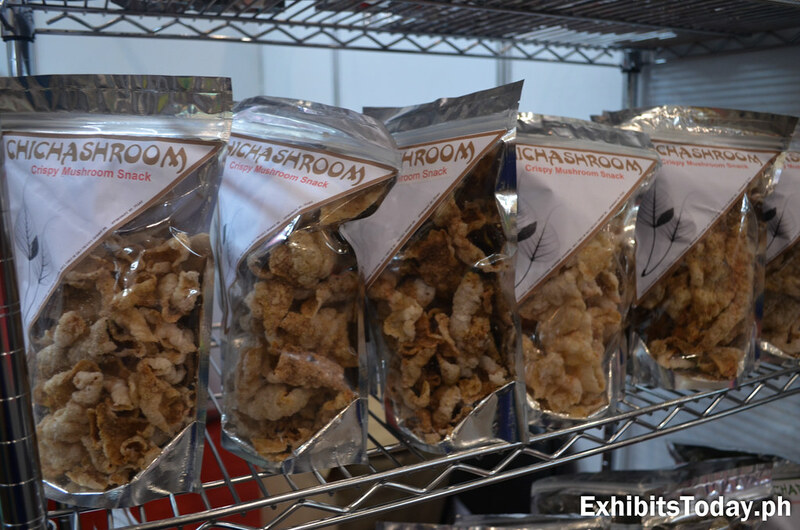 Here's something new, a chicharon not made of pork but with two healthy alternatives - mushroom and seaweed! 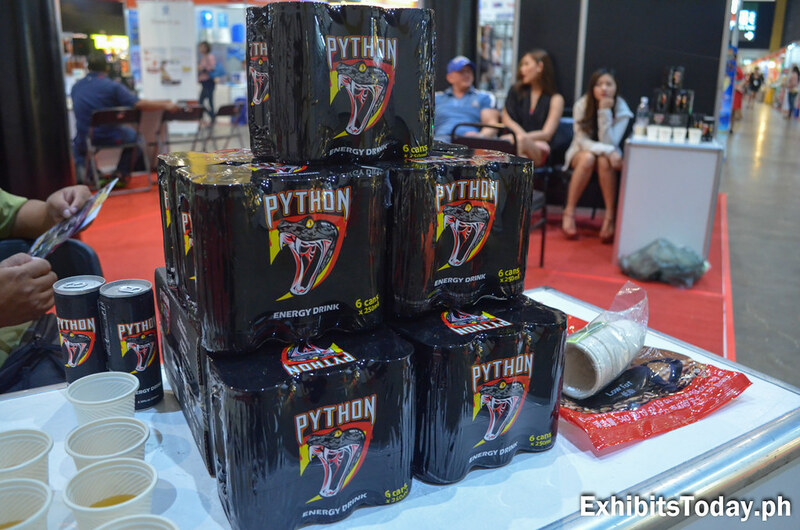 A new energy has also introduced to the public - Python Energy Drink. 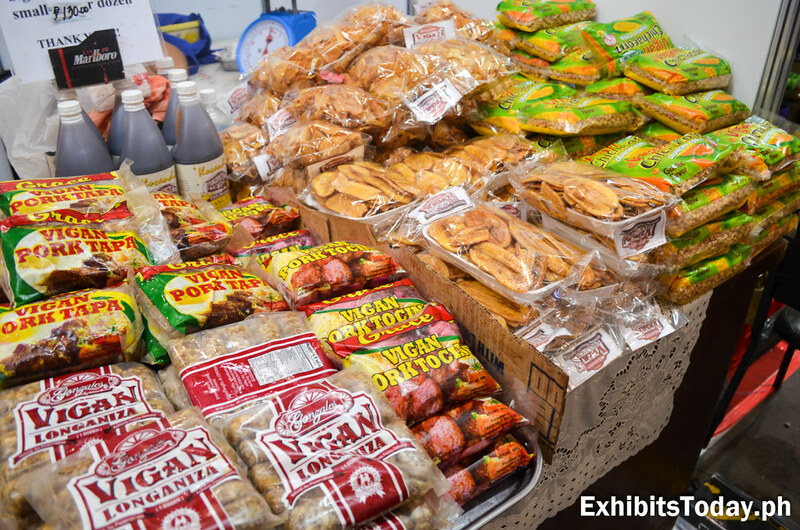 Aside from local food products, guests are also able to buy merchandise from participating neighbor Asian countries. 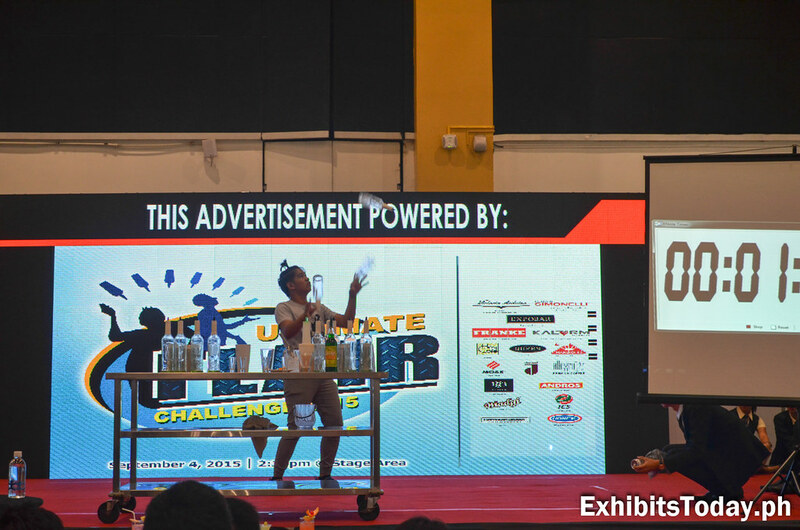 Lastly, one of the activities we caught is the Ultimate Flair Challenge. 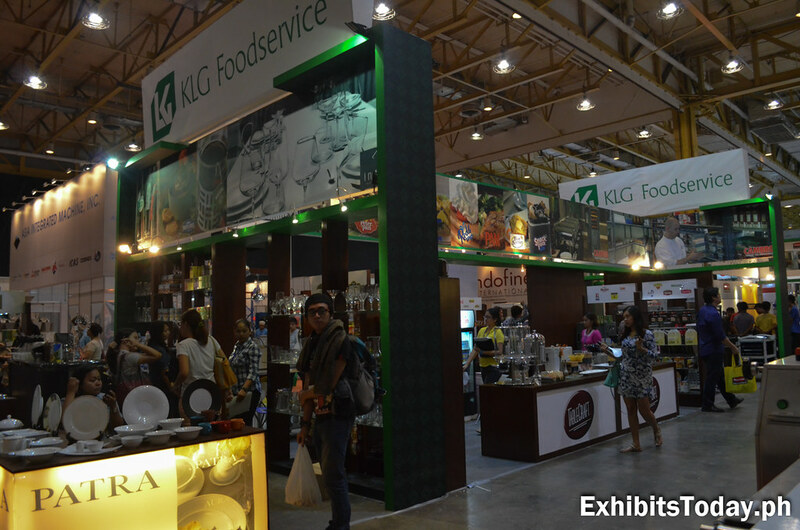 Congratulations to LNA Management Group Corp. for successfully organizing these two food expos!